Discover the latest life sciences industry investment trends from Silicon Valley Bank. Hear what a panel of nationally active investors and entrepreneurs have observed. Contemplate the future of consumer genomics with Misha Angrist. And indulge in their summer supertasting. 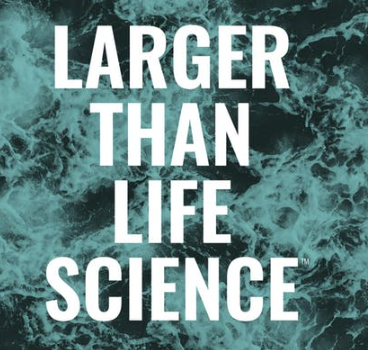 Larger Than Life Science is held at The Chesterfield Building in downtown Durham from 4-7pm. Everyone interested in building a strong support network for North Carolina’s life science and healthcare innovators is welcomed!